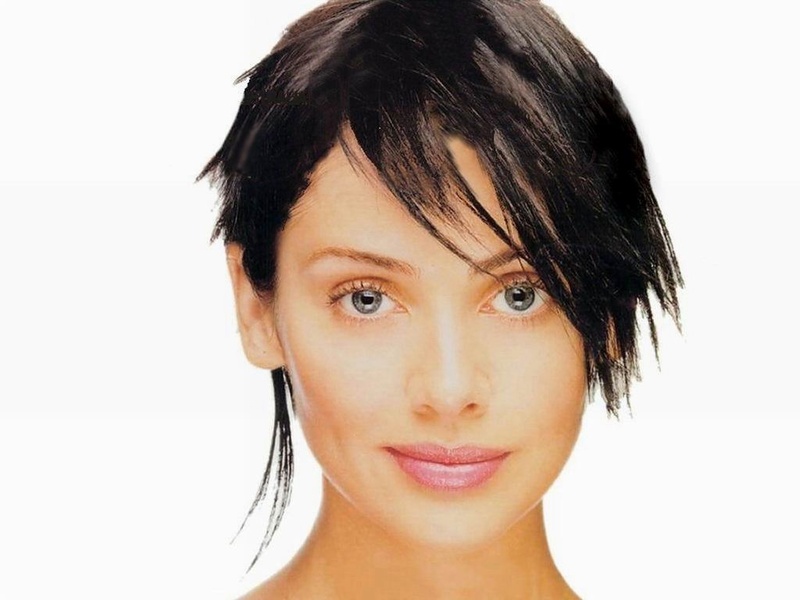 Natalie Jane Imbruglia (born 4 February 1975) is an Australian-British singer/songwriter, model and actress. In the early 1990s, she played Beth Brennan in the Australian soap opera Neighbours. Three years after leaving the programme, she began a singing career, with the cover and hit " Torn ". Her subsequent album, Left of the Middle (1997), sold 7 million copies worldwide. Further releases, White Lilies Island (2001) and Counting Down the Days (2005), did not sell as well, although the latter became number one in the UK. In 2007 she made Glorious: The Singles 97–07 , a hits compilation featuring the single "Glorious", which peaked at 23 in the UK singles chart. She co-starred in the 2003 film Johnny English and was leading actress in the 2009 film Closed for Winter .